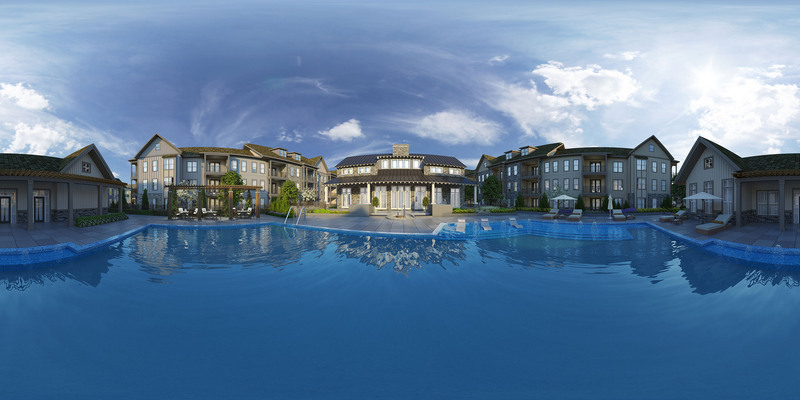 Virtual Reality Technology that supports navigation through pre-set 360-Degree camera locations. 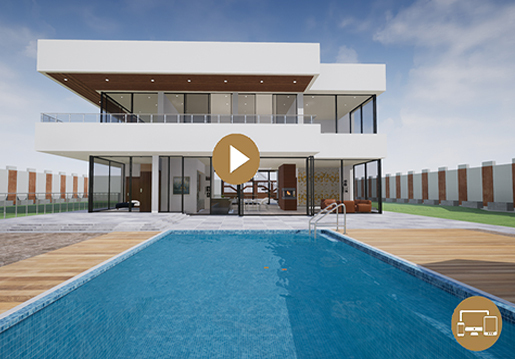 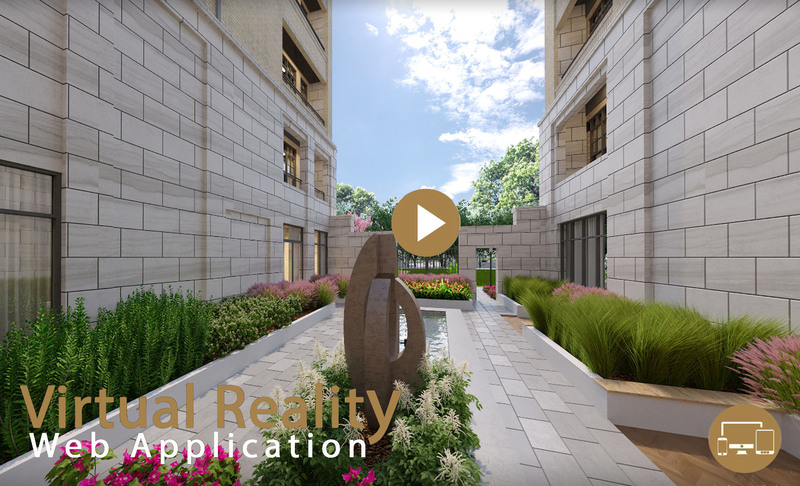 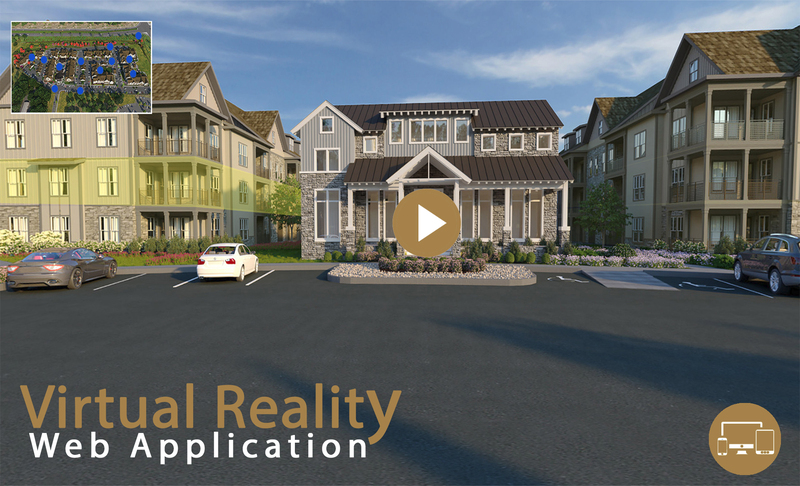 Virtual Reality Technology that supports fluid movement for touring your property as if you were walking while being able to look around in all direction. 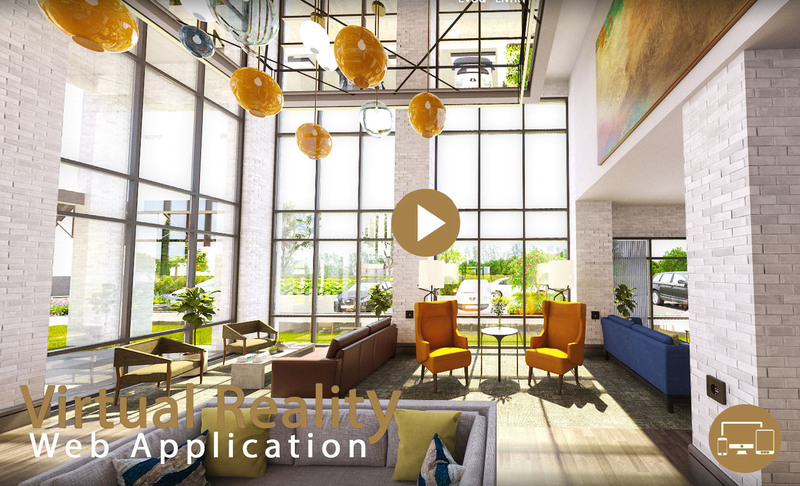 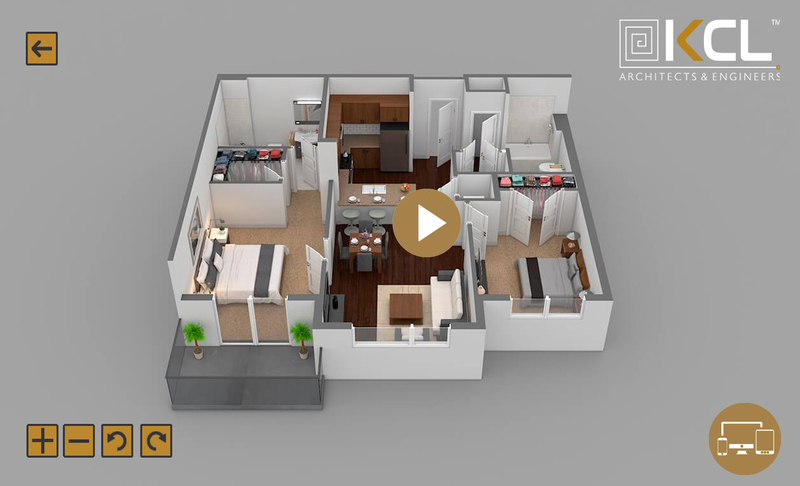 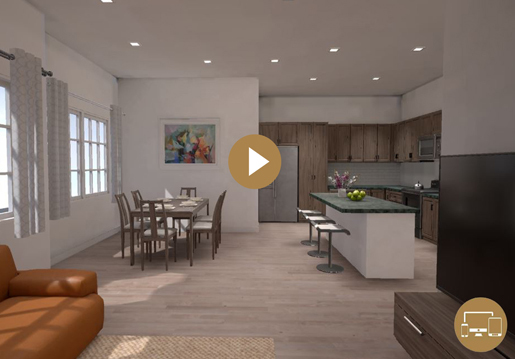 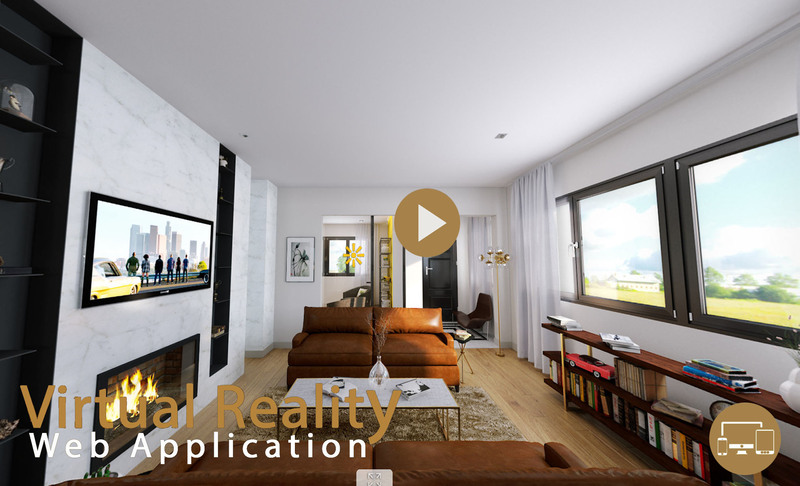 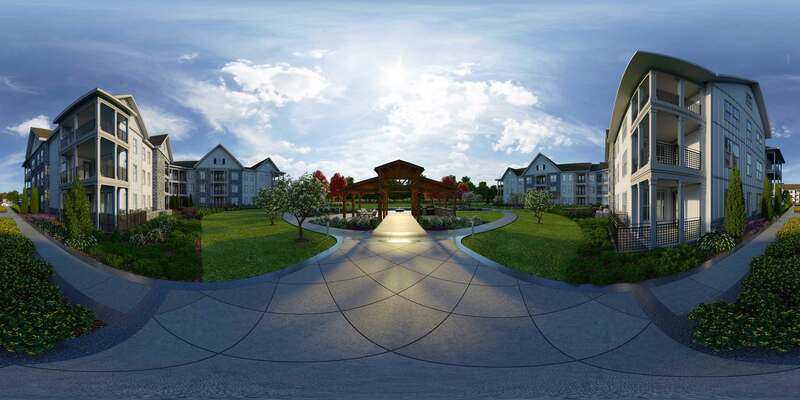 Virtual Reality Technology that supports 360-Degree rotation viewing of buildings and floor plans.